Hearing loss is the third most common issue in the US and it’s not a fact that most people know about. Hearing loss can be very overwhelming to those who experience it, with feelings of isolation and worry being the two main issues when it comes to a loss of hearing. It’s something that can be managed if it happens to you, you just have to be aware of how to do it. A hearing instrument specialist can take you through several non-invasive hearing tests and help you to determine if your hearing loss should be treated with hearing aids. When your eyes begin to fail and you start to get headaches, you would go ahead and book an appointment with your optometrist and get them checked out. Well, the same must be done for your hearing. 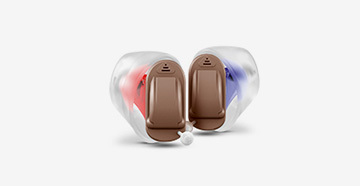 Hearing loss is so gradual that most people don’t realize that is what is happening to them when it does, so it stands to reason, then, that it will take an appointment with a professional hearing instrument specialist to determine whether hearing aids are required. If you are over 60, you are more likely to have age-related hearing loss. If it’s been over two years since your last hearing test. You’re noticing a little more of a struggle to hear anything. You are feeling more and more on your own as you realize that you are hearing less than others, but are too embarrassed to speak up. There are studies that show that increased hearing loss has been linked to conditions like dementia. It also serves to make you feel more isolated because the world just doesn’t make as much sense as it used to. The reason that you should be going ahead and getting your hearing tested regularly is very simple: early treatment for hearing loss can prevent further issues later in life. You may have cleaned out your ears with the help of a hearing instrument specialist at Advanced Hearing Care, but if that’s not helped, then you need to go further and book an appointment for a hearing test. 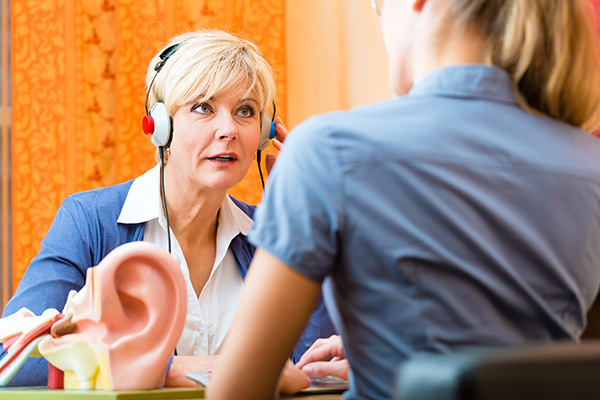 It’s always better to book a regular hearing test annually before any hearing loss occurs so that you can implement treatment before a problem occurs. The last time you had a ‘baseline’ hearing test was probably when you were in school. Most adults then leave it until their hearing has started to decline before calling a hearing instrument specialist. The baseline test that you get will help you to give you something to reference later and it will help to check how sensitive you are to the sounds around you. When you forget to get your hearing checked, you don’t necessarily notice the decline happening. 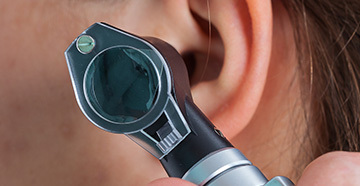 Your baseline changes over time, but you wouldn’t know unless you go for your hearing tests. If a loss is determined at the baseline test, then follow-ups are an absolute must. Regardless of how old you are, you need to ensure that you are going for your appointments.